GAZA, PALESTINOW.COM — At least three Palestinian citizens were injured Monday when Israeli occupation forces opened fire at peaceful protesters near Gaza’s eastern border. Spokesman for Gaza Ministry of Health Ashraf al-Qedra said that a Palestinian youth was moderately injured after being shot in the leg east of Gaza city. Al-Qedra said that the injured youth was immediately transferred to al-Shifa Hospital for treatment. He added that a child and a young man were also shot and injured east of al-Bureij refugee camp in the central Gaza Strip. Israeli soldiers stationed at the border fence east of Gaza deliberately shoot at Palestinian civilians taking part in the Great March of Return. Since the border protests started in March, 154 Palestinians have been killed and over 17,000 injured. Israel is targeting Palestinian journalists in an effort to limit the coverage of its atrocities against civilians in the occupied territories, Hamas said yesterday. Hamas also said that the “aggressive Israeli measures against the Palestinian journalists will not hide the reality,” noting that these “free people reinforce the Palestinian narrative” related to the Israeli-Palestinian conflict. The movement called on the international community to take up its responsibility and defend the Palestinian journalists and guarantee their freedom. Sources said that Israeli occupation forces stormed the houses of the journalists Alaa Al-Rimawi, Mohammed Olwan, Hosni Injas and Qutaiba Hamdan before detaining them. 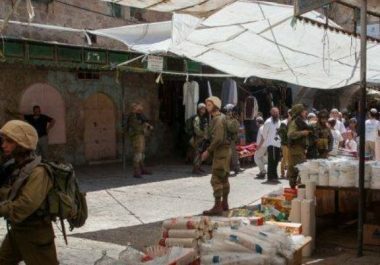 According to the sources, the Israeli occupation forces confiscated their cameras and other work equipment, in addition to Al-Rimawi and Injas’ cars. 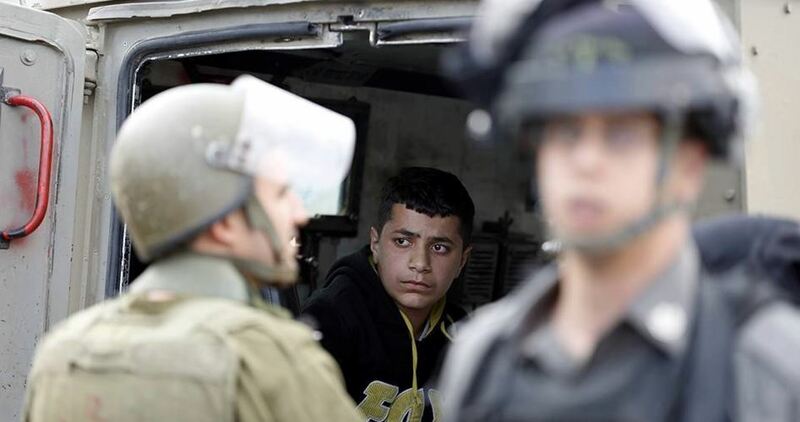 Illegal Israeli colonizers attacked and injured, on Monday evening, a Palestinian child in the Old City of Hebron, in the southern part of the occupied West Bank. Medical sources in Hebron said the child, Yousef Fawwaz Qfeisha, suffered various lacerations and bruises to several parts of his body. The Israeli assailants attacked the child close his home near the Religious Court, in the Old City, before he was rushed to a local clinic. 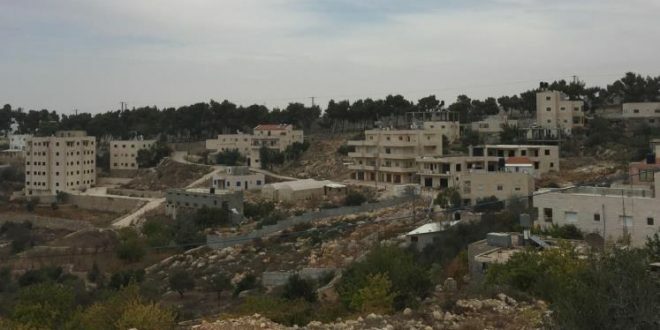 Two days earlier, a number of extremist colonizers attacked several Palestinians, and injured a husband and his wife in Tal Romeida neighborhood, in Hebron city, in the southern part of the occupied West Bank. Twenty international solidarity activists on board the Freedom Flotilla to Gaza are being held in Israeli prisons, report the Freedom Flotilla Coalition. The first boat in the flotilla, “Al-Awda,” was hijacked by Israeli occupation forces in international waters on Sunday, 29 July. The next boat in the flotilla, the “Freedom,” is still on the approach to Gaza. The Flotilla aims to break the Israeli naval siege on Gaza, Palestine. Two activists with Israeli citizenship on the boats, Zohar Chamberlain Regev and Yonatan Shapira, were released on bail and charged with attempting to enter Gaza and conspiracy to commit a crime. The 20 international solidarity activists remain detained in Givon prison and were scheduled to begin meeting with their lawyer on Monday. Mural on Apartheid Wall by artist Jorit Agoch. In addition, two Italian artists, including well-known muralist Jorit Agoch, were ordered deported from Palestine on Monday, 30 July after they were seized by Israeli occupation forces for painting a large mural of Ahed Tamimi, 17, on the Apartheid Wall. The 13-foot-high painting was part of the celebration of Ahed’s release from over seven months in Israeli prison on Sunday, 29 July, along with her mother, Nariman. The portrait was the focus of global media attention before the artists and the Palestinian driver who accompanied them were seized by occupation forces as they completed work on the portrait. The Palestinian man was reportedly released, as were the two artists, after their tourist visas were cancelled and they were ordered to leave the country within 72 hours. They were also banned from entering occupied Palestine for 10 years, much like other activists who have been denied entry to Palestine at Ben-Gurion airport or the Karameh/Allenby crossing.